Cruises comfortably at 25 knots. Penn International Reels, ranging from 20 lb. to 130 lb. 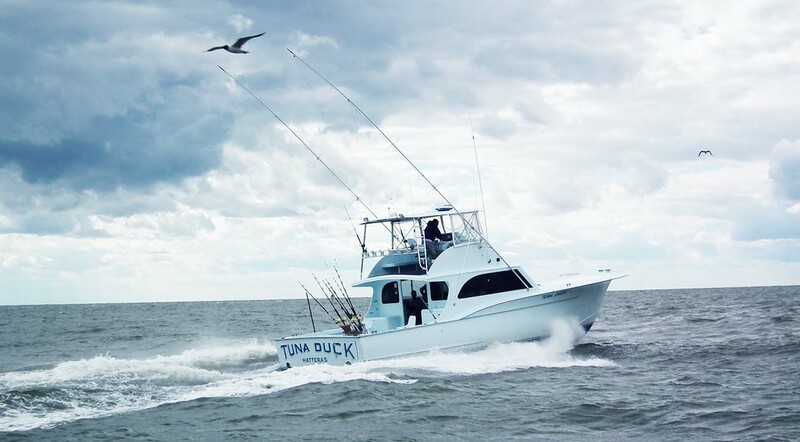 The Tuna Duck is a 50' custom built Cape Hatteras charter fishing boat, designed specifically for fishing the offshore waters off Cape Hatteras, North Carolina. 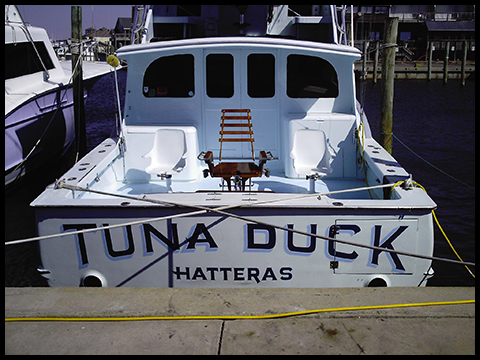 The Tuna Duck was built in 1985 by Captain Buddy Cannady of Manteo, North Carolina. 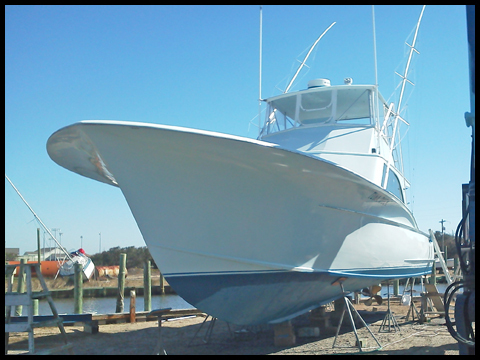 She was launched in April '85 and purchased in October of that year by Capt. Jerry Shepherd, the sole owner until 2007 when Capt. Dan Rooks joined Jerry as co-owner. Capt. Rooks has been her captain since that time. Cannot mistake that Carolina flare. 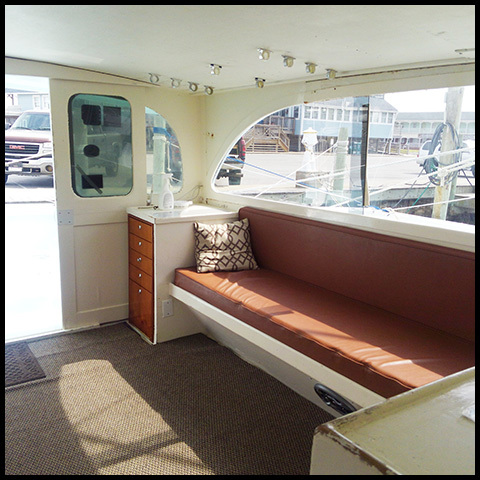 The cockpit is roomy enough for 6 anglers to fish quite comfortably. 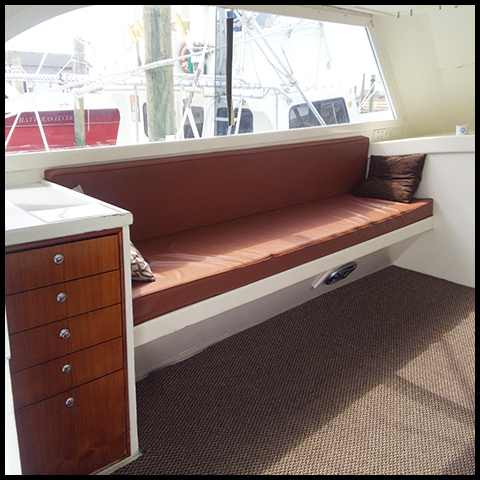 It is configured with 2 fiberglass sailfish chairs and a Scopinich Bluefin Unlimited fighting chair. 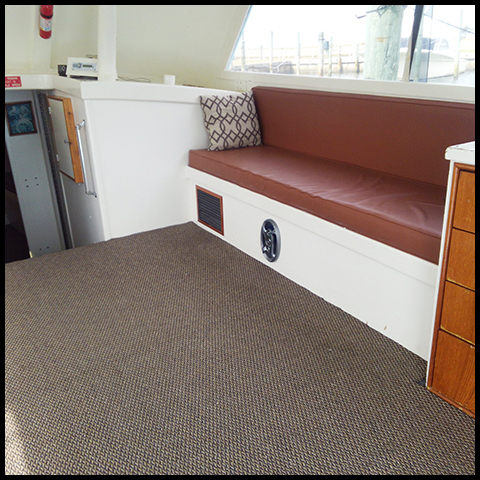 The air-conditioned and heated salon has 2 large bench seats with thick cushions that encompass the entire starboard and port sides. 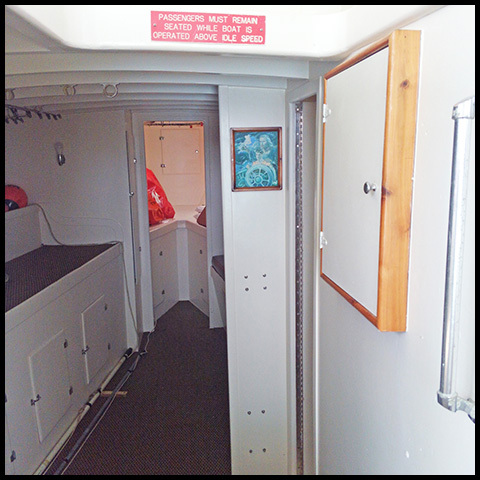 There is plenty of room for coolers and other gear. Why the name "Tuna Duck"? 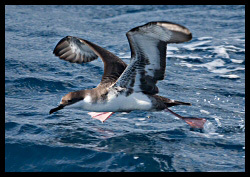 The boat was named for the Cory's shearwater gull which is often seen feeding over schools of tunas. Her original captain, Jerry Shepherd, who loves ducks and is quite a bird watcher, began calling them "tuna ducks". When he got his boat, he wanted an unusual name that everyone would remember. Hence the name Tuna Duck. 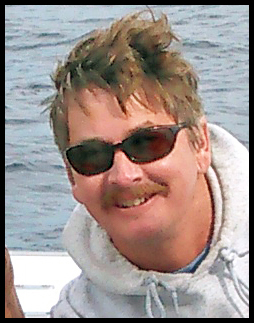 Owner and Captain, Dan Rooks has 30 years' experience and is a veteran of East Coast tournaments. He has been the captain full time since the fall of 2001 and knows the boat well since he previously served as mate on the "Duck" for over 10 years. 252-216-6160 or Mary at 772-219-9592 to book a trip. $700 Half Days - May only be booked a week in advance from Memorial Day to Labor Day. 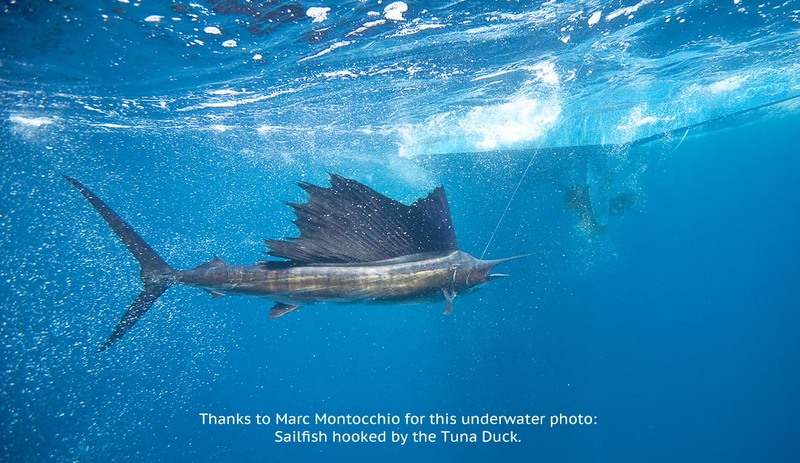 Deep Sea Offshore Fishing Charter!